Discussion in 'Dovetail Live Article Discussion' started by TrainSim-Steve, May 30, 2018. 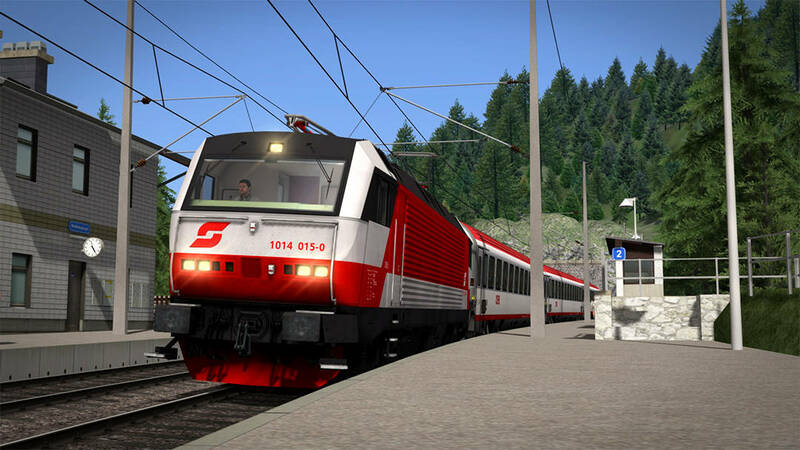 The remarkable ÖBB 1014 is coming soon to Train Simulator, courtesy of Skyhook Games and Railworks Austria, and in doing so will bring a modern-classic to life in authentic detail. Looks great! Can't wait for its release! I like the look of this loco.